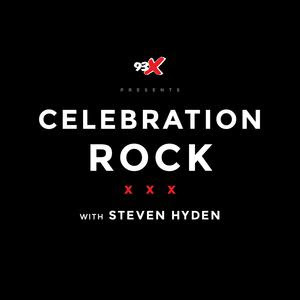 93X in Minneapolis is hosting a seven-part podcast about Pearl Jam's history hosted by music writer, Steven Hyden. Our seven-part series on Pearl Jam begins at the most obvious point: The band's wildly popular 1991 debut, "Ten." Is it possible that one of the biggest selling rock albums of the 90s is actually underrated? Steve delves deep into very early 90s Pearl Jam with Brian Hiatt of Rolling Stone, and then chats about the iconic video for "Jeremy" with the video's director, Mark Pellington. Part 1: Pearl Jam's "Ten" is now available on Audioboom. Stay tuned for more to come!